With the opening of the January transfer window just a few days away, Pundit Arena takes a look at some of the Premier League’s greatest bargain buys. A lock for this position, Peter Schmeichel is arguably the greatest goalkeeper to ever play in the Premier League, and he only cost Sir Alex Ferguson half a million pounds. Schmeichel made nearly 300 Premier League appearances for Manchester United in his eight seasons at Old Trafford, picking up ten major trophies on the way. Once labelled the “bargain of the century” by Ferguson, Schmeichel will always be remembered as one of the Scottish manager’s finest signings. The measuring stick from which all Premier League left-backs are judged, Ashley Cole was unquestionably one of the finest defenders of his generation. 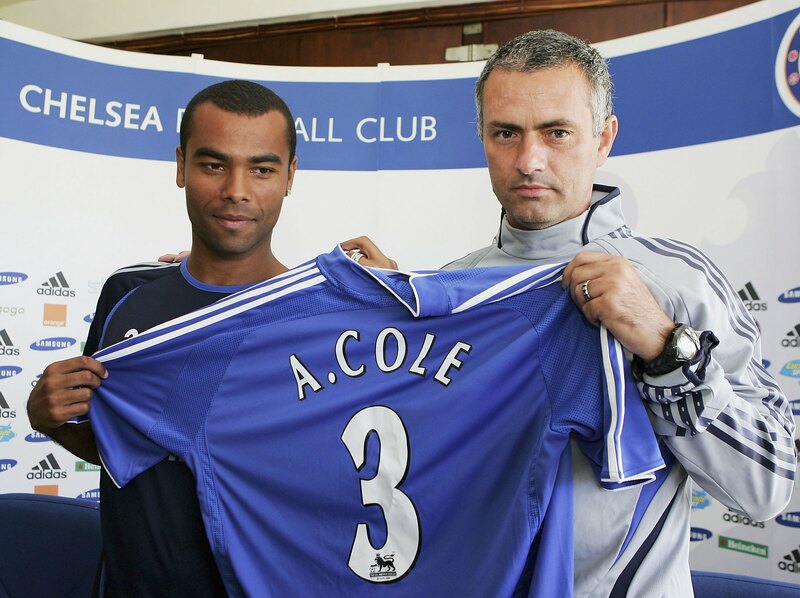 After he baulked at Arsenal’s offer of a new contract, Cole was allowed to leave the club with Chelsea picking him up for William Gallas and five million pounds. Cole went on to win another Premier League, four FA Cups and a Champions League, as well as being one of the most consistently quality left backs in all of world football. Still a legendary figure at Elland Road, South African defender Lucas Radebe was an unknown commodity when he signed for Leeds United in 1994. In fact, it’s widely reported that the Yorkshire club didn’t even want to sign him in the first place. He arrived as part of a package deal to bring South African striker Chris Masinga to the club whom Leeds were very keen on at the time. Radebe went on to captain the club and stayed at Elland Road for 10 years, even following the club’s relegation in 2004. One of the more expensive players on this list at six million, Vincent Kompany will still go down as one of the best bargain signings in Premier League history. Despite his fitness issues, Kompany has been a rock in his 10 years at the club which has changed so much around him in that time. An integral part of 3 Premier League-winning teams, most notably in 2011/2012, Kompany may not have many years left in him but he’s already left his mark in his decade-long stint at Manchester City. The fact that Everton fans invented a chant around how incredibly cheap right-back Seamus Coleman was, tells you all you need to know about why he’s in the team. 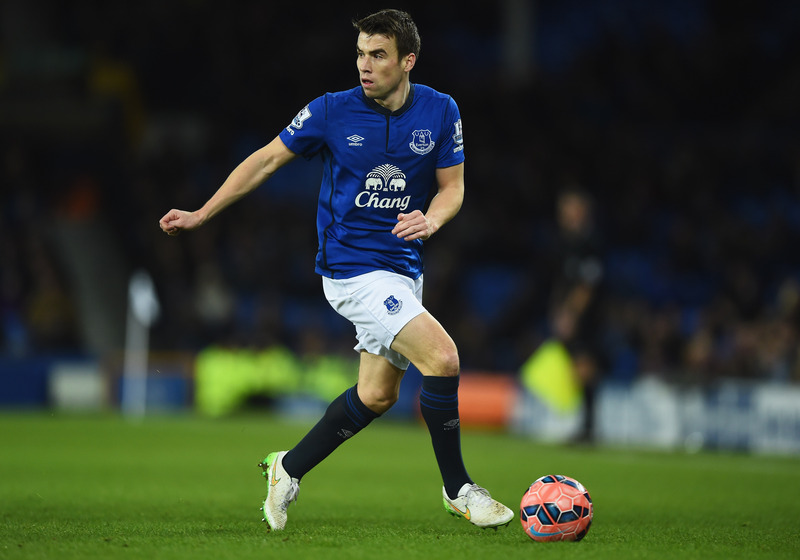 Plucked from Sligo Rovers for the small sum of just £60,000 Seamus Coleman has become a cult hero at Goodison Park, as well as becoming one of the finest right backs in the league. A Manchester United and Premier League icon, Cantona’s career could have been so much different hand The Red Devils not picked him up from Leeds United for just £1.2 million in 1992. The league’s first true superstar, the charismatic and enigmatic Cantona lead Manchester United to four Premier League titles and two FA Cups in just five years. It is said that Ferguson only ended up signing Cantona when chancing his arm during negotiations between the two clubs over Denis Irwin. Manchester United got Cantona and kept Irwin, while Leeds United never won another Premier League title. Making his debut at the club when he was just 16, Fabregas went onto captain Arsenal and make over 300 appearances for Arsene Wenger’s men, picking up an FA Cup victory along the way. Fabregas later returned to Barcelona before coming back to the Premier League with Chelsea and adding a league title to his collection. Another Arsenal midfielder, Viera’s price tag of £3.5 million wasn’t particularly cheap by 1995 standards, but in his 9 years at the club, he made it look like a bargain. Signed from, AC Milan Viera is still widely regarded as one of the finest midfielders to ever grace the Premier League, winning three league titles and four FA cups in his almost decade-long tenure alongside Arsene Wenger. Signed from Le Havre when Leicester City were still in the Championship in January 2014, it wasn’t until The Foxes’ Premier League winning campaign in 2015/2016 that Mahrez finally came into his own. The key creative component behind the greatest underdog story in Premier League history, Mahrez scored 17 goals and picked up the PFA Player of the Year award as Ranieri’s men won their first league title. After a tumultuous spell at Sheffield Wednesday, most managers would’ve been forgiven for not taking a chance of Paulo Di Canio. West Ham manager Harry Redknapp however, decided that £1.5 million for a player of Di Canio’s quality was worth the risk, and he was certainly proven right. Di Canio became a cult hero at Upton Park scoring 52 goals in his four seasons with The Hammers. The third and final Arsenal player to make this XI, Robin Van Persie was a relatively unknown Dutch striker when Arsene Wenger snapped him up from Feyenoord in 2004. Despite injury troubles in his first couple of seasons, Van Persie went on to score 132 goals in 277 games for Arsenal, with his best season being his last in 2012/2013 when he scored 30 league goals before being sold to Manchester United.